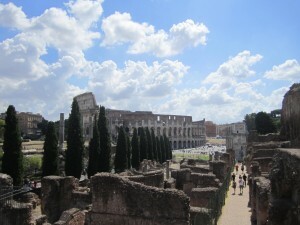 Rome in a Day – A Quick Roman Holiday! I’m never one to advocate speed runs of a destination, particularly if it’s your first time, but sometimes you really don’t have any other choice. Maybe it was a last minute addition or you’re touring around and only have so much time to spend in a given place – whatever the reason, you still want to get a sample of what a locale has to offer. I would never advise rushing through a city as steeped in history and good times as Rome, but you’d also be crazy to skip it altogether! With so much to see and do you might feel overwhelmed trying to squeeze it all into one day, but it is doable if you prioritize and know just where to go! It’s best to try and do this outside of peak season, but if you don’t have a choice and don’t mind the crowds, it will work out fine. Just be sure to have a map and some good walking shoes! Arrive at this fabulous landmark in the old quarter just before it opens first thing in the morning. Purchase a combination ticket at the Colosseum and do it first – it tends to get the most crazy as the tour groups arrive and the rest of the day trippers show up. Spend maybe an hour walking around, taking those pictures and reading some of the history (don’t spend too much time reading though – most of it isn’t super important on a tight schedule!). After this, walk passed the creepy gladiators, avoiding eye contact, and head towards the entrance to the Forum and Palentine Hill. Depending on the weather and how interested you are in the ruins, meander around the many little sites for about an hour, taking pictures along the way of the site itself and the city from this vantage point – particularly the Colosseum! After you’ve gazed at the ruins for about two hours, it should be about 11:30am and a good time to start walking towards the Pantheon. Follow the signs down the streets and on your map, or just follow the crowds as everyone is going to the same sites. The Pantheon can be seen in less than 20 minutes, as it’s free to enter and just a big open space – still impressive though! 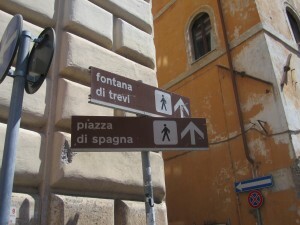 From here, head to the Trevi Fountain that isn’t too far away either. Be forewarned, it can get very crowded here, but it is still worth checking out the elaborate design. After you’ve snapped a few pictures, head towards the Spanish Steps (but don’t sit down – it’s one of the top places to get robbed) before finding the Spagna Metro Station and taking it three stops to the Ottaviano- S. Pietro Station (opposite direction of Termini in the East). By 1pm, depending on if the day you choose to visit is one where the Pope grants an audience or if there is some ceremony taking place, you may not be able to get inside St. Peter’s Basilica. If this is the case, head to the Vatican Museum first (entrance is along the side) and head through its massive archives to see the Sistine Chapel – be forewarned, it takes a long time and you may have to wait! 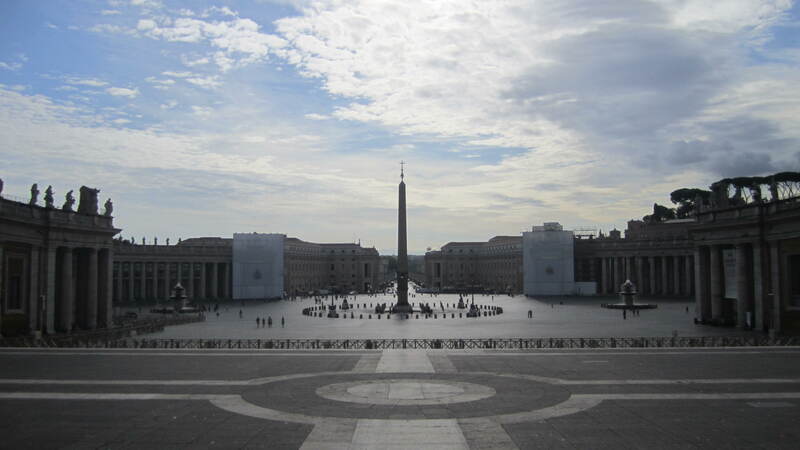 After emerging from here, head back to St. Peter’s Square and if you haven’t already, go into the Basilica. If you have time and are feeling like it, climb to the top of the dome and see a truly incredible view of the city – just be prepared to climb many hundreds of steps! By around 6pm, the crowds will have completely left and you can walk around the square virtually by yourself. You can do this, and end your night by finding some small pizzeria serving an amazing wood fire delicacy, or if you still have any energy, head to Trastevere for a more intimate meal as the Roman nightlife emerges. 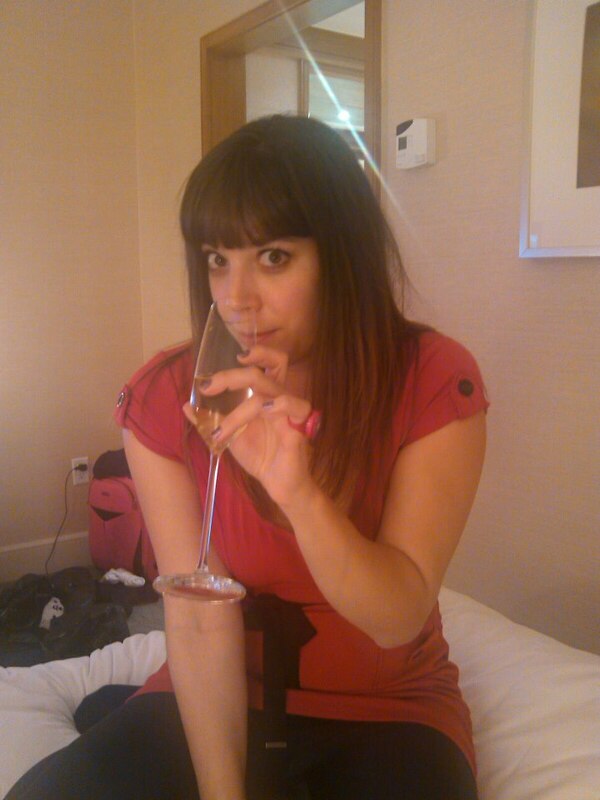 It’s easy to see why it’s not recommended to do Rome in a day, as all of these things are best enjoyed spaced out! Of course it helps if you have great accommodation in the heart of all the action and the good people at GowithOh are more than able to help. 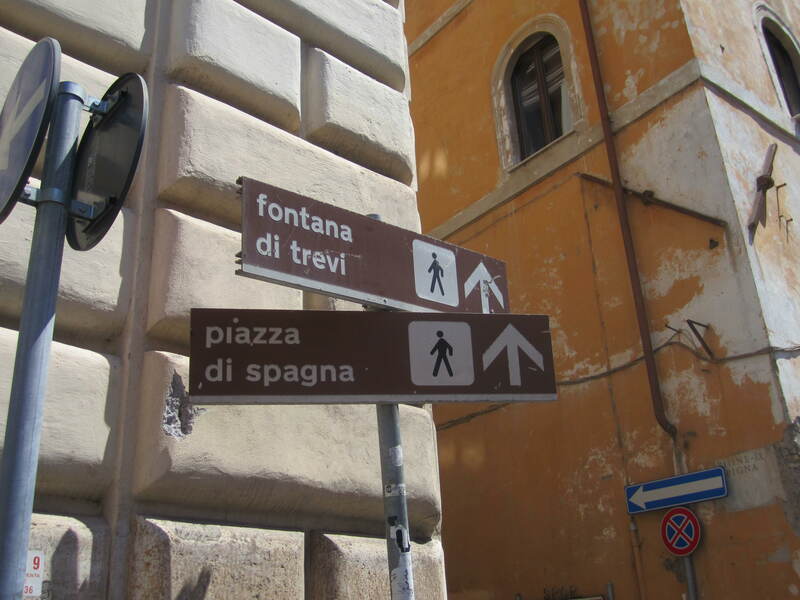 Whether it’s something in the old quarter or closer to the Vatican, you’ll be sure to find the place that makes your Roman holiday, even if it is a short one, truly memorable.